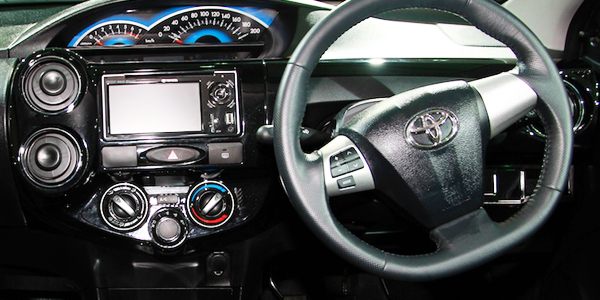 Toyota Etios Cross, a compact crossover model is developed by Japanese auto car giant. No wonder, this car shares its body platform with its sibling Etios Live, but at the same time its appearance is quite sporty. The exclusive comfort features of the car are impeccable. Some of the variants of the car possesses air conditioning feature whereas some variants do not possess. However, rear vents are not available in any of the variants of Toyota Etios Cross. While comparing Etios Cross with variants of Bolt and Etios Liva, the feature of air conditioner is present in them. The variants of Toyota Etios Cross that offer air conditioner as standard include 1.2 X Edition, 1.4 X Edition, G, GD, V, VD.